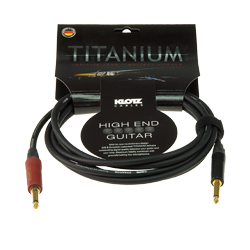 An experienced music veteran like Nick Beggs is well aware of the important role played by high-quality cables in creating superb sound. 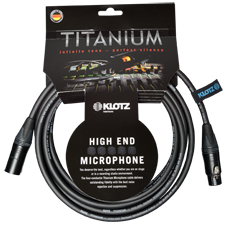 Nick Beggs chose KLOTZ Cables. 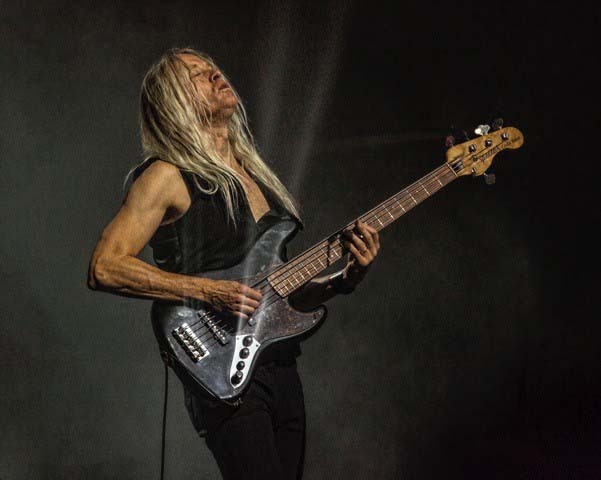 Some readers with long memories will remember Nick Beggs, a founder member of Kajagoogoo in the early 80s and the bassist of the band. Nick built on the impetus from this career success and established himself as a sought-after side man in pop, but also moved into funk and soul, Celtic-influenced music and prog rock. His work on bass has included collaborations with pop luminaries like Belinda Carlisle, John Paul Jones, Howard Jones, Gary Numan, Maddy Prior, Cliff Richard, Midge Ure, Seal and Tina Turner. Today, Nick’s passion for progressive rock is to the fore. It’s a genre in which he has worked with major names like Steve Hackett, Steve Howe and Rick Wakeman on tour and in the studio, as well as unleashing his creativity in his own projects, Iona, Lifesigns and Fish on Friday. 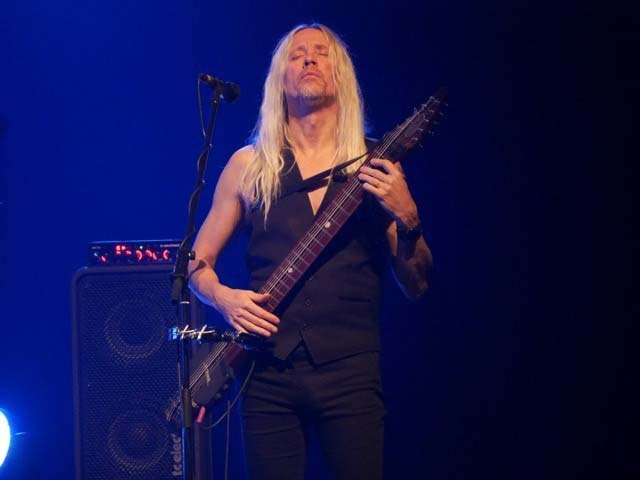 Nick Beggs plays conventional electric bass as well as the Chapman Stick, a bass/guitar hybrid demanding a unique playing technique. 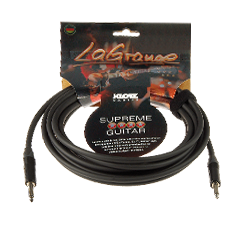 He featured this exceptional instrument on his solo albums, “Stick Insect” and “The Maverick Helmsman”. As well as being in the spotlight, Nick Beggs is also familiar with the organizational side of the music biz after a spell as A&R manager for Phonogram Records in the early 1990s. 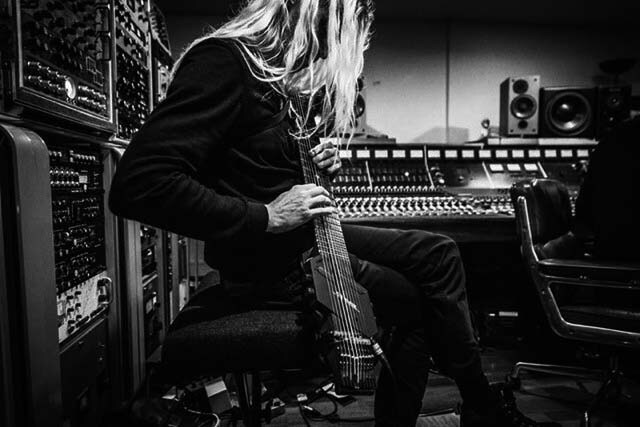 His current focus is primarily on collaboration with the Porcupine Tree mastermind Steven Wilson; Nick Beggs worked with Wilson on the last three albums of the band and also tours with them. Their last joint production, “Hands.Cannot.Erase.” was highly acclaimed. It’s certainly an impressive career for somebody who originally had no intention of becoming a musician, but only wanted to broaden his horizons while he was working as an illustrator.